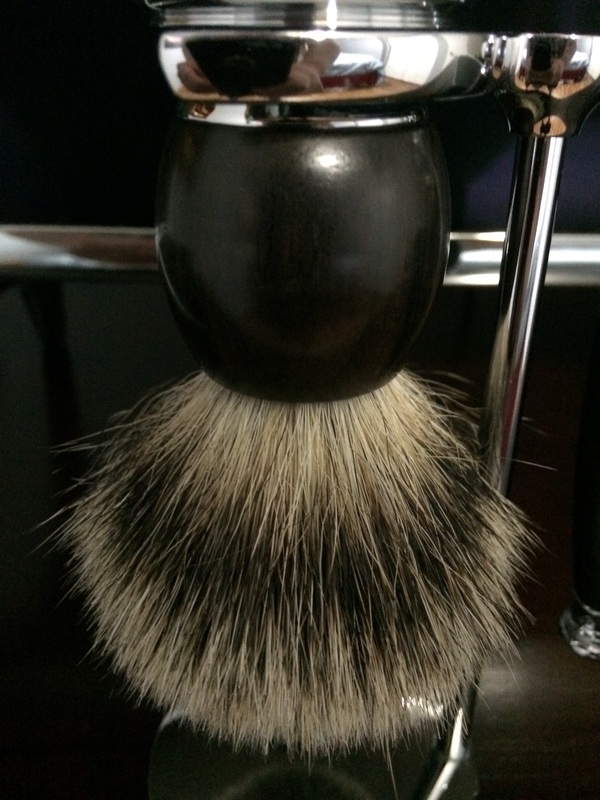 Muhle African Blackwood silver tip , razor , and brush set. 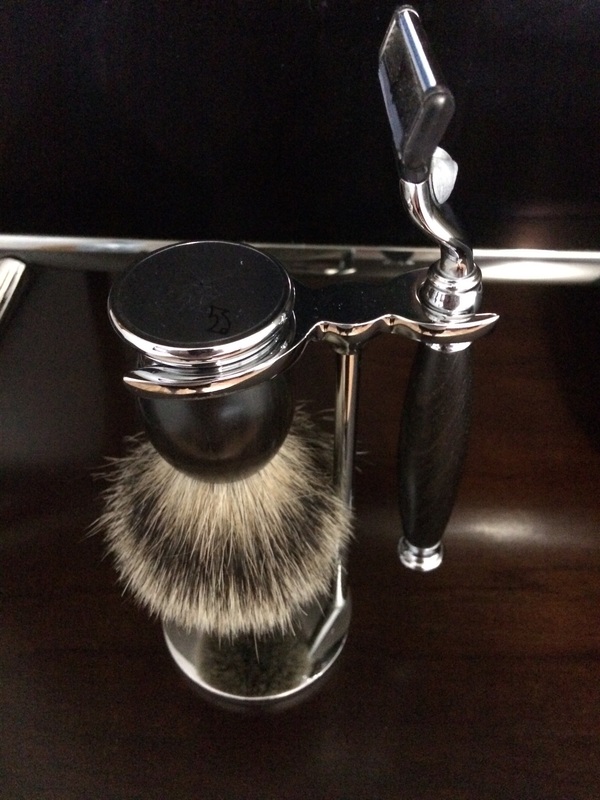 Want to Sell Muhle African Blackwood silver tip , razor , and brush set. Beautiful set bought as new old stock only the brush has been used (3) times. These sets sold new for over $250 and are now unavailable. 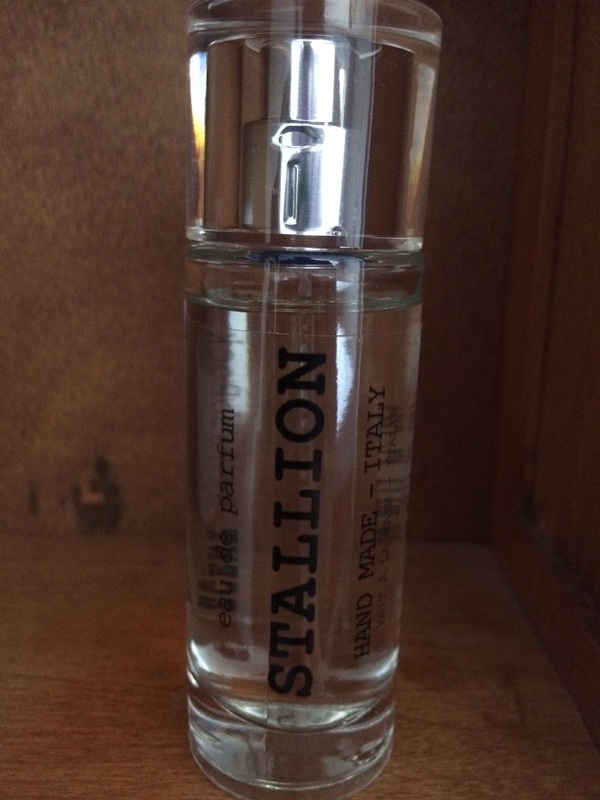 I'm also including a new bottle of EDP Stallion that is a nice ADP oud inspired fragrance.